Motorola’s smartphone business is looking pretty stale for about a year now and the new smartphone from the company seems to change it all. 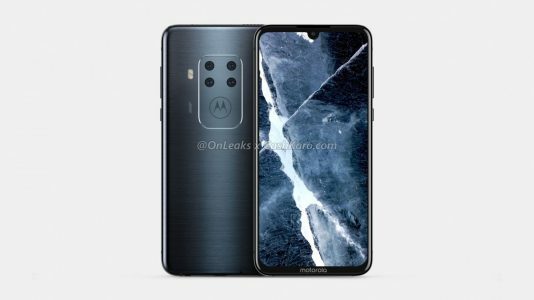 Some major leaks have been surfaced online that reveal the upcoming phone from Motorola that comes with a Quad Camera setup. 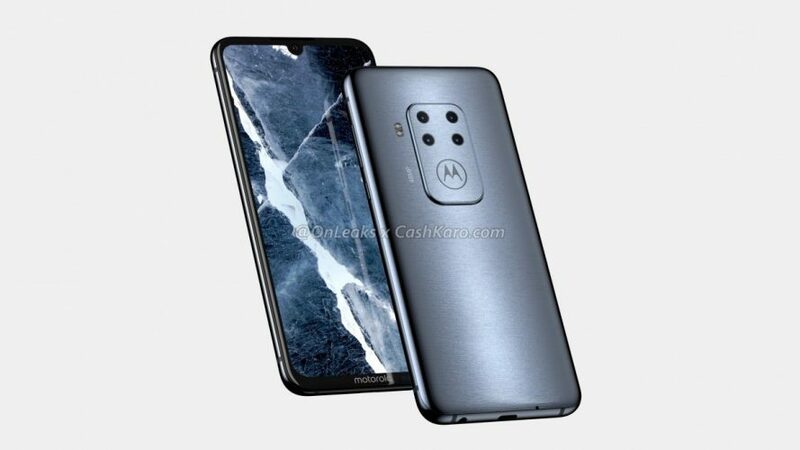 The renders come from a trusted source and show the exact look of the unknown Motorola smartphone. We have seen some leaks of the company’s first triple camera phone, the Motorola P40 Power and P40 Note. But the Quad Camera phone is next level and this time around the company seems to focus more on cameras. Coming to the renders, the smartphone sports a 6.2-inch display a water-drop notch design. 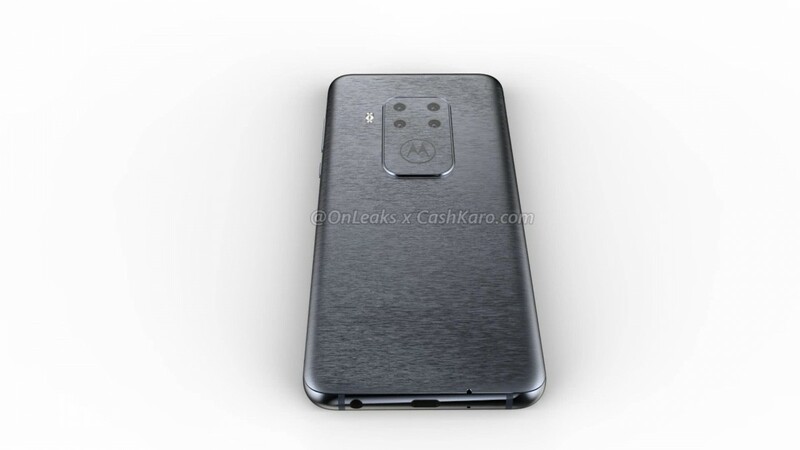 There is also an In-display fingerprint scanner and a Motorola logo at the front. Moving to the back, the phone houses the quad cameras that include a 48-megapixel lens. There also a Motorola branding beneath the camera lenses. Other than this, the 3.5mm headphone jack is also present and we also get to see a USB Type-C port at the bottom. The device measurements are 158.7 x 75 x 8.8mm. That’s what we know so far about the device, more details should be surfaced soon and once they are out we’ll be the first one to notify you on the same. Stay Tuned for more updates on Motorola’s upcoming smartphone and also Subscribe to Our YouTube Channel Gadget Gig For Latest News, Reviews, Unboxing and Tips/Tricks. PUBG Mobile 0.8.0 Global Beta Update – How To Install & What’s New!! How to Download & Install Asphalt 9 on Android (No Country Restriction) – New Updated Method!